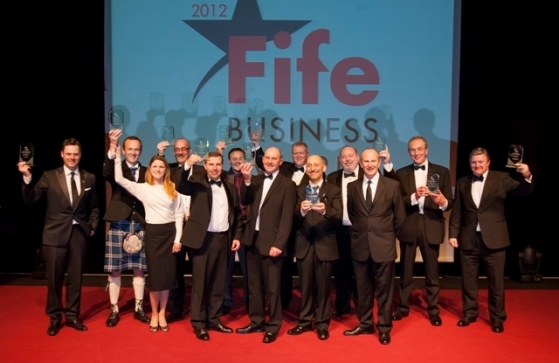 Following weeks of anticipation, the application forms have been submitted, scores have been counted and we can now unveil the winners of the Fife Business awards 2012. BVG Associates, a highly respected consultancy with expertise in wind and marine energy technology and supply chain development, has chosen to locate their only Scottish office in Burntisland, Fife. DEVELOPERS and property professionals heard how Fife Council is tackling the challenges facing the development industry at an event held recently at the new Fife Renewables Innovation Centre in the Fife Energy Park in Methil. UNLOCKING Fife’s Potential is the focus for an event to be held at the new Fife Renewables Innovation Centre at Fife Energy Park in Methil on Thursday 8 November at 11.30am. This year, the Invest in Fife team, were at RenewableUK with partners and businesses from across the region to showcase Fife as a premium location for investment and development within the renewable energy sector.